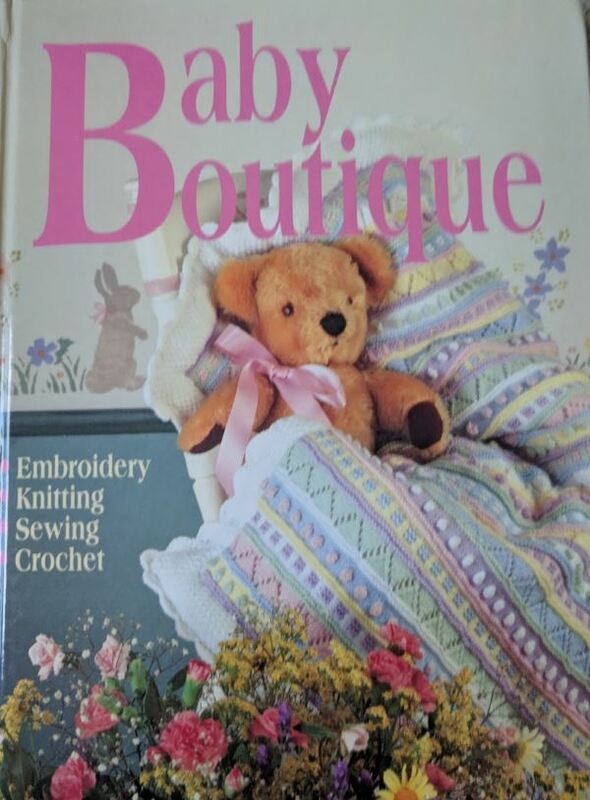 An amazing find at a local thrift store was this gorgeous “Baby Boutique” knitting book full of beautiful patterns including knitting, embroidery, sewing and crochet. My Favorite Patterns from this Book These are some of my favorite knitting patterns from this book, which ones do you like? 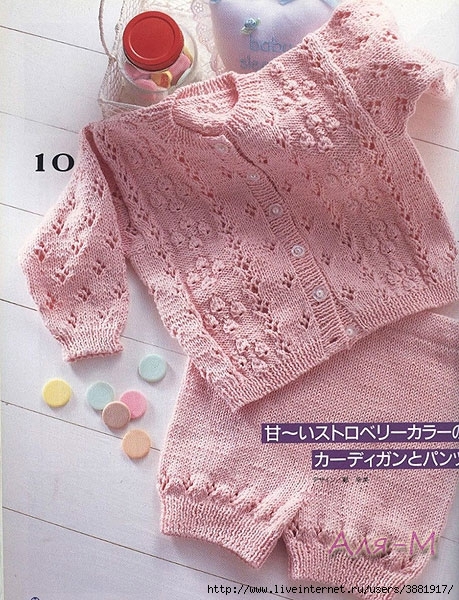 I enjoy knitting lace and ripple baby blanket knitting patterns. 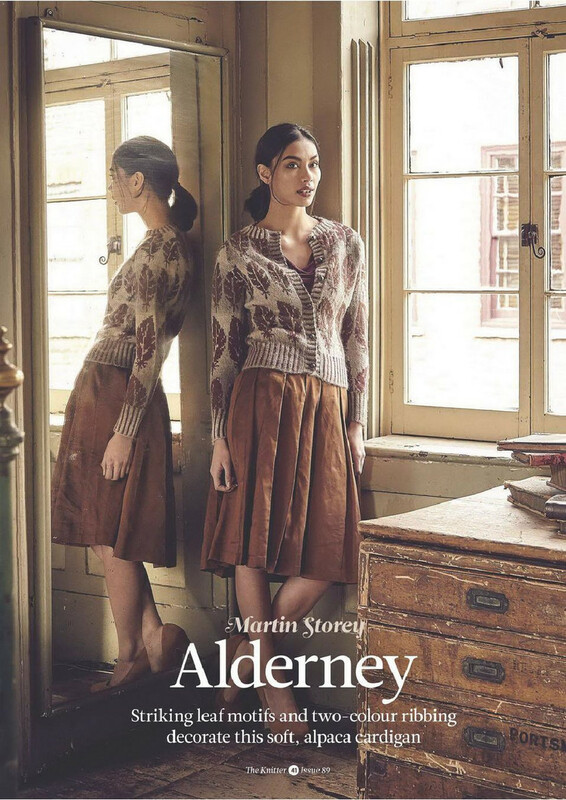 These types of patterns are not even very hard to knit but have the wonderful effect of looking really hard and to knit! lol I have made many of these baby blankets over the years and they are always a favourite! 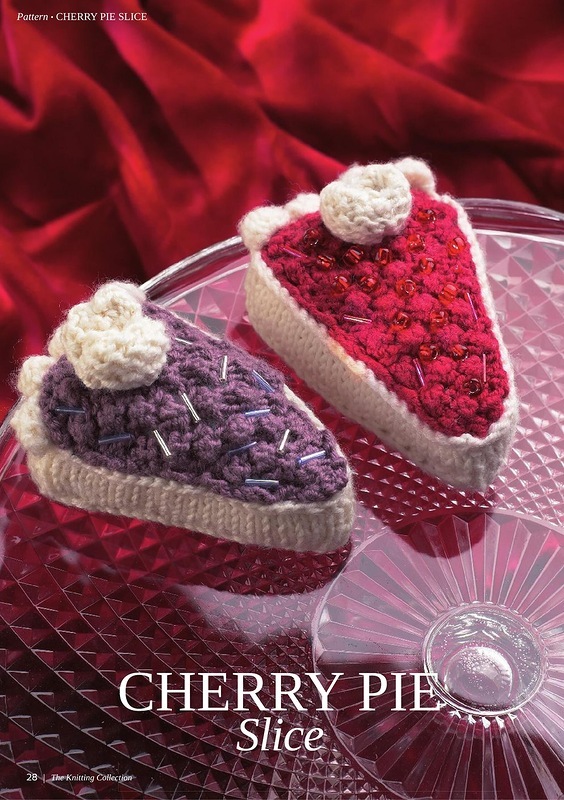 Cherry Pie Slice Knitting Pattern. 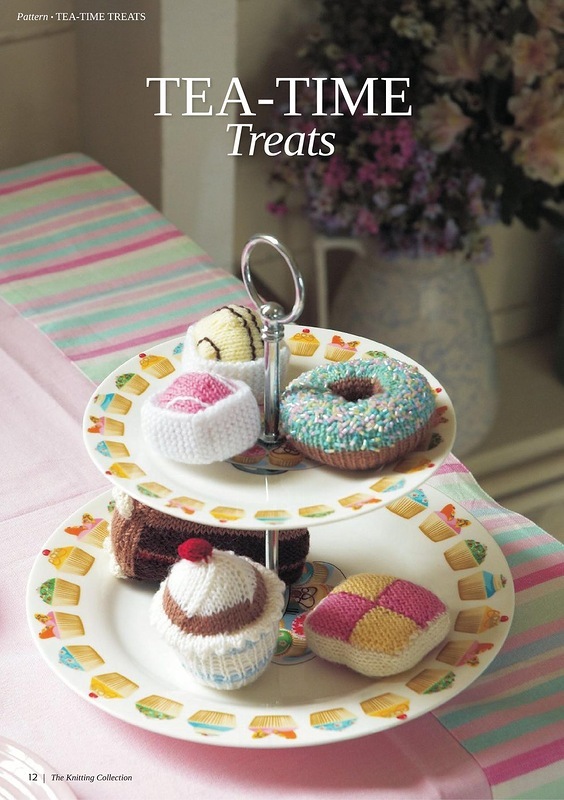 Tea-Time Treats to Knit, knit Traditional British Afternoon cakes. 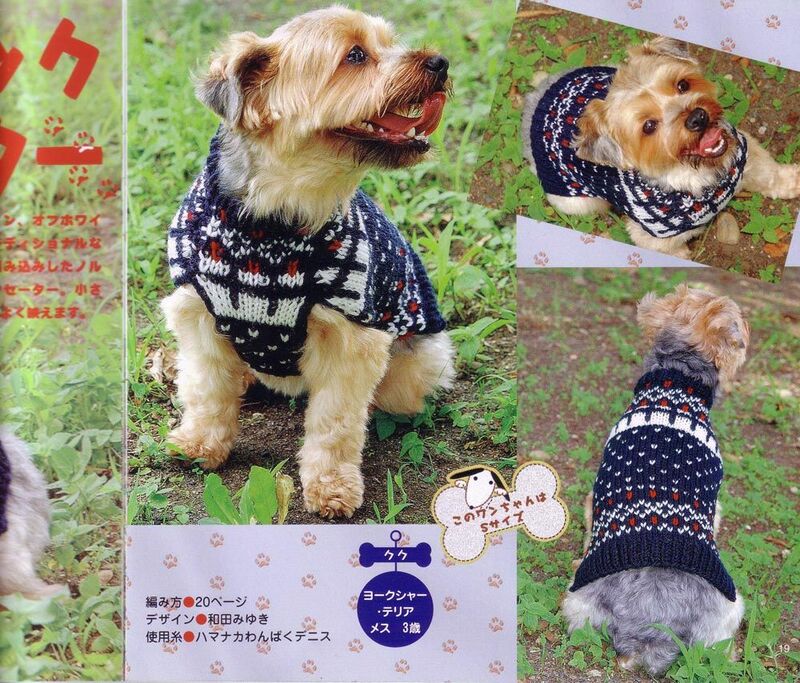 Super cute knitting and crochet patterns for your furry little dog! 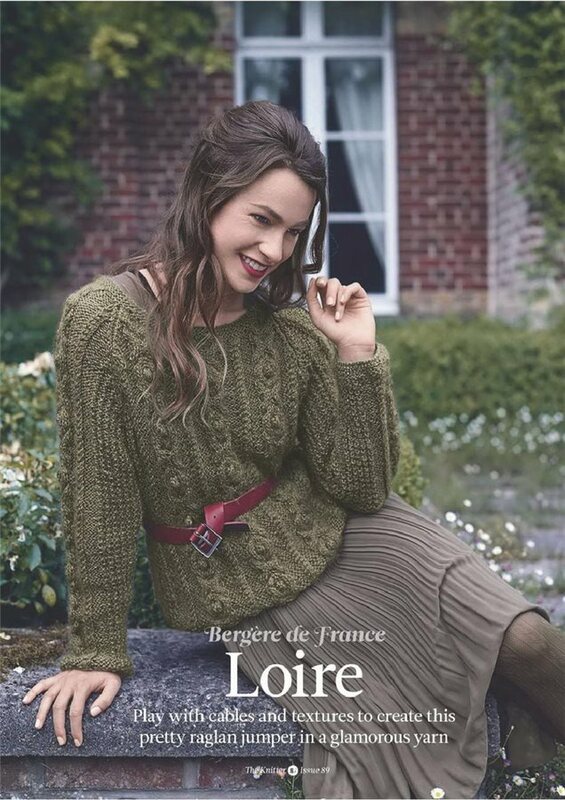 Fair Isle Leaf Motif Cardigan Knitting Pattern. I found this pattern here.